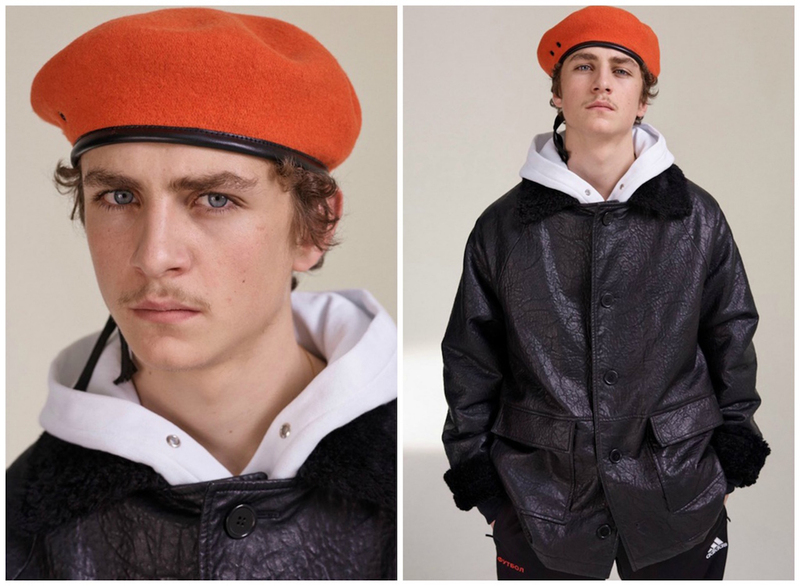 The long-term collaboration between the Russian designer and the German sportswear brand adidas was unveiled at Gosha Rubchinskiy’s AW17 show in Kaliningrad, now reconverted into the epicenter of the youth of Kaliningrad. 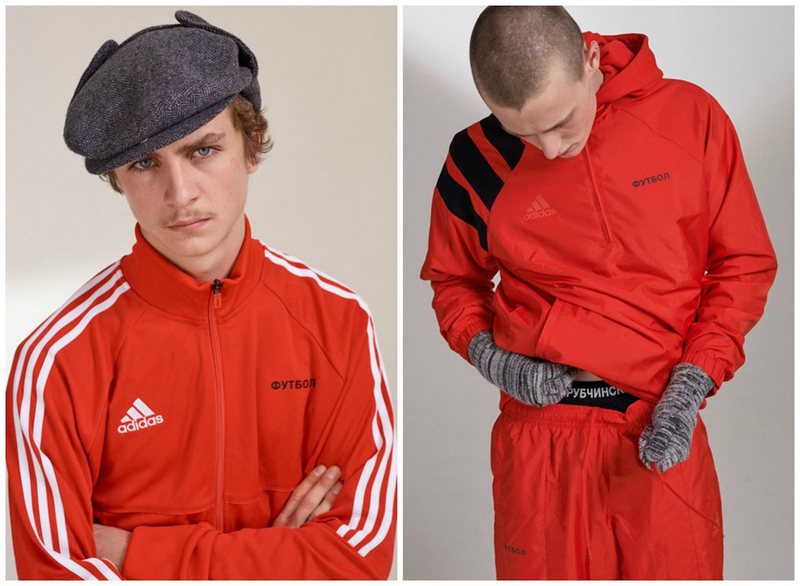 a city with some of the oldest soccer stadiums in Russia and a host stadium for the 2018 World Cup, Gosha saw this as the perfect location to pay homage to adidas – a brand with football at its very heart. 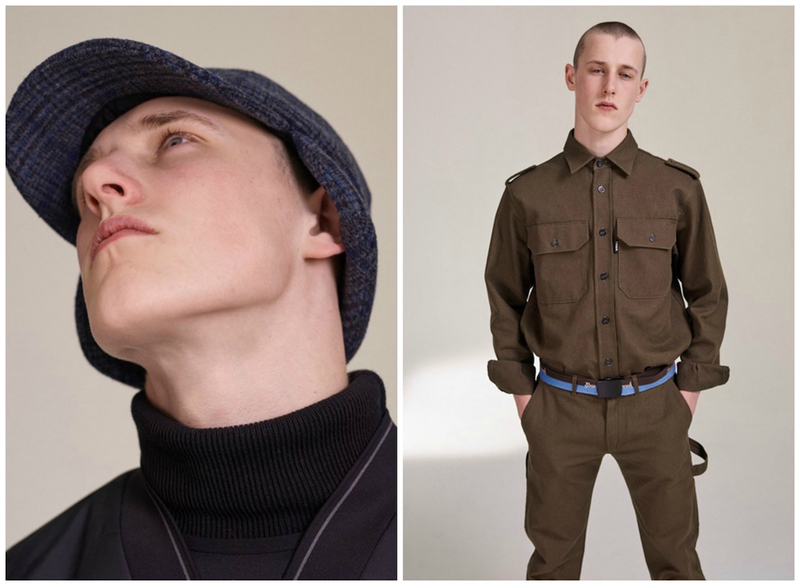 Designed in Gosha’s signature style, the AW17 collection mixes iconic pieces with classic suit items from the main collection. Each piece features the collection’s signature mark, the word “FOOTBALL” written in Cyrillic to pay homage to fans of the game. 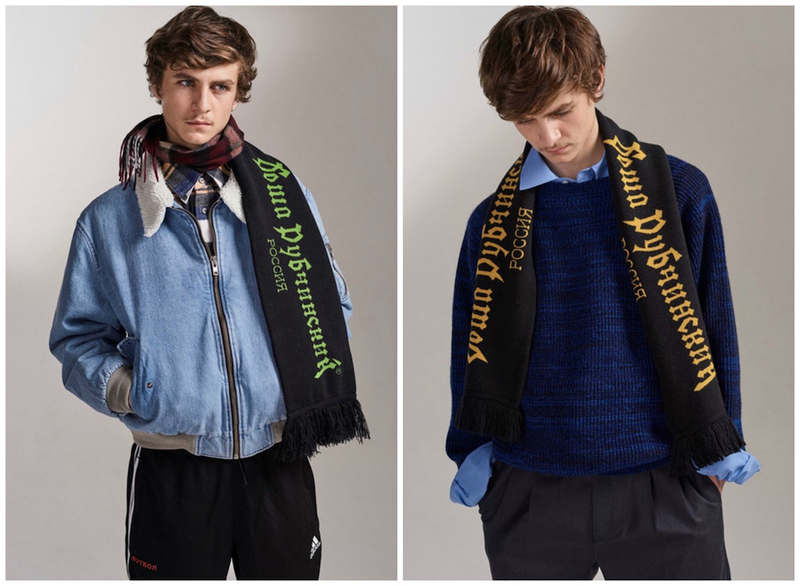 Distribution of the wide range of products will be very limited, with the collection available only at select Gosha Rubchinskiy stockists: adidas won’t be distributing the range themselves, and no actual football stores will be involved. the latest launch part of an ongoing partnership will lead up to the 2018 fifa world cup in russia. 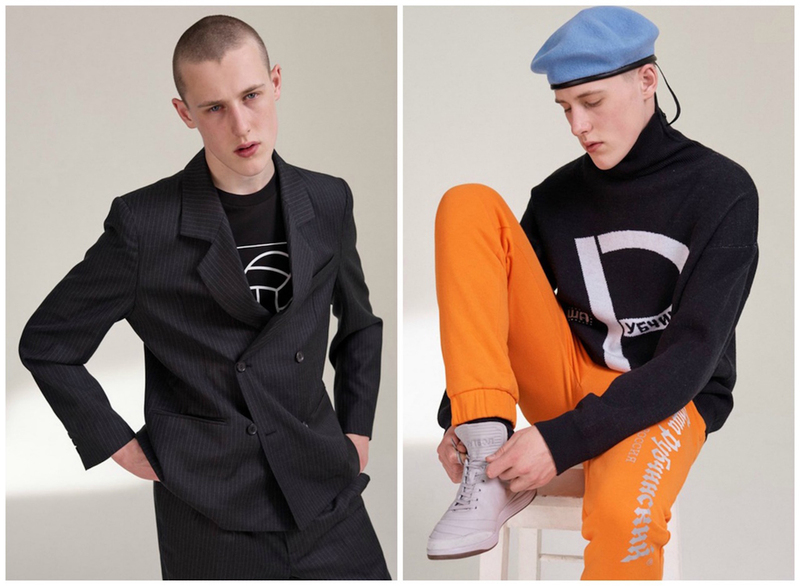 images above are from the lookbook of Dover Street Market, courtesy of dover street market, released for autumn 2017.